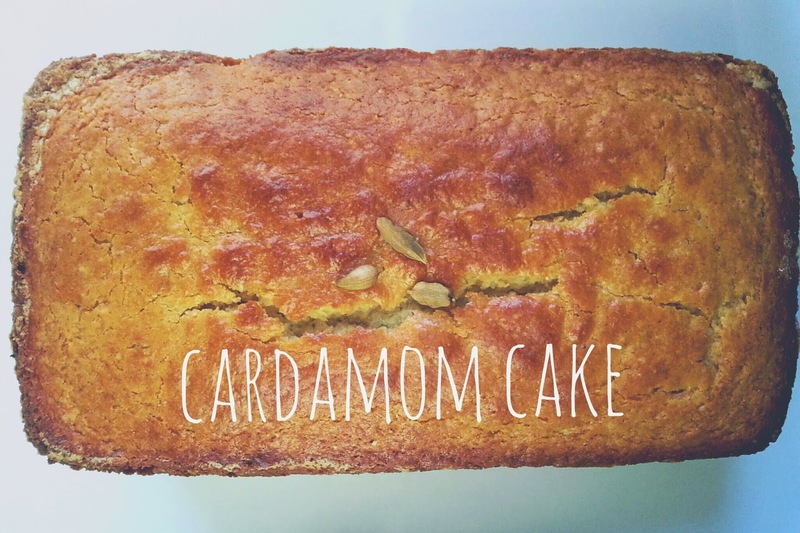 Cardamom is probably one of my favorite flavors in a sweet baked treat. Compared to cinnamon and vanilla's ability to subtly add a "sweet" flavor without actually adding any sugar, cardamom is a bit underrated. Cardamom's flavor profile is just so unique. So when I'm scrolling through Pinterest chances are I'll pin anything with the word cardamom in the description. I stumbled upon this recipe and it instantly became a favorite, it's simple to make, very moist, and is the perfect desert to enjoy after a homemade Indian food feast. It's also very much like my favorite Citrus Yogurt Muffin recipe. A delicious fall time yummy, I also like to enjoy a slice with a cup of coffee in the morning too. 1. Preheat oven to 350°. Grease and flour a standard 9 inch loaf pan. 2. Combine all the dry ingredients, the flour, baking powder, salt, cinnamon, and cardamom in a large bowl. 3. 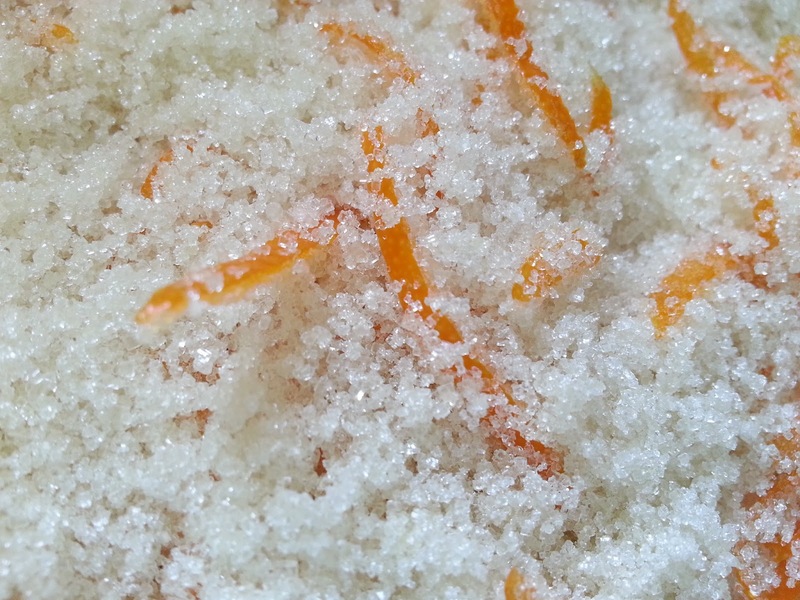 Mix the sugar and orange zest in a separate bowl. Then stir in the yogurt, olive oil, eggs and vanilla. 4. Add the dry ingredients to the wet and stir together until just combined. 5. Pour into prepared pan top with a little candied ginger if you'd like. 6. Bake for 50 minutes or until toothpick inserted into the middle comes out clean.